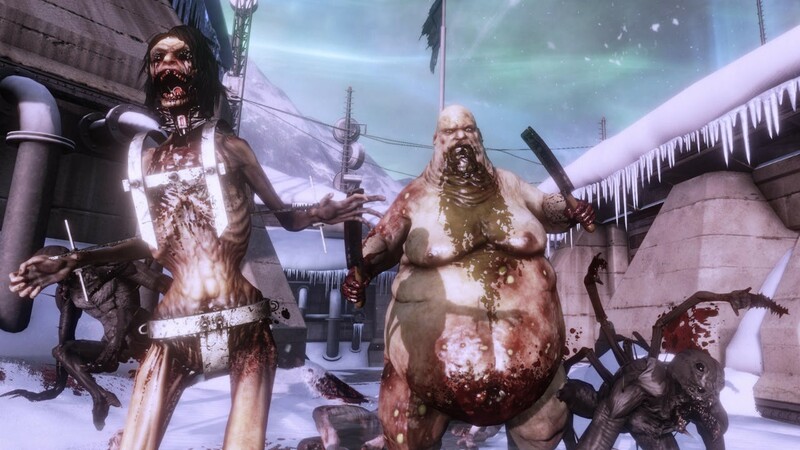 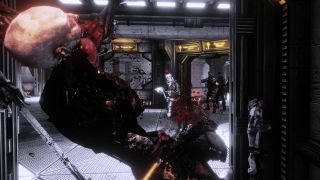 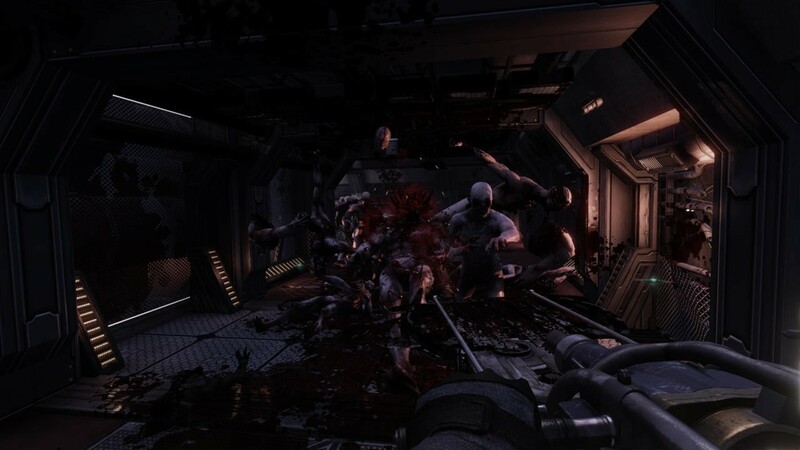 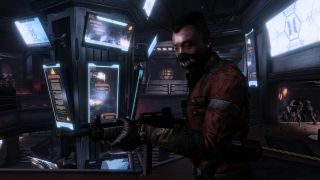 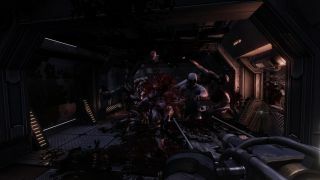 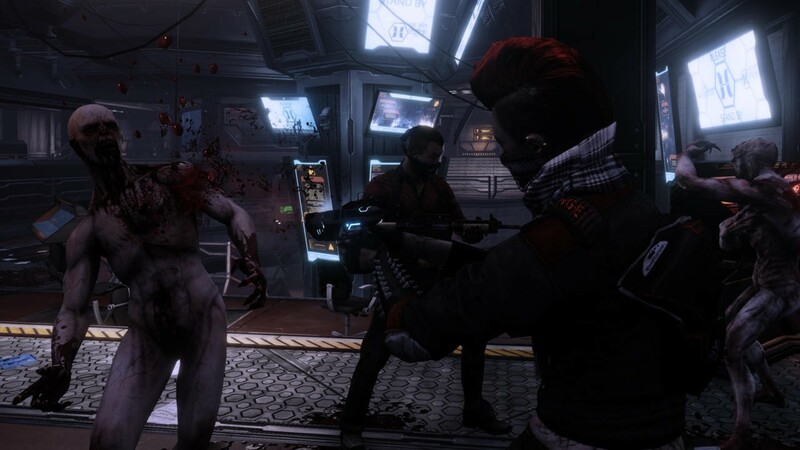 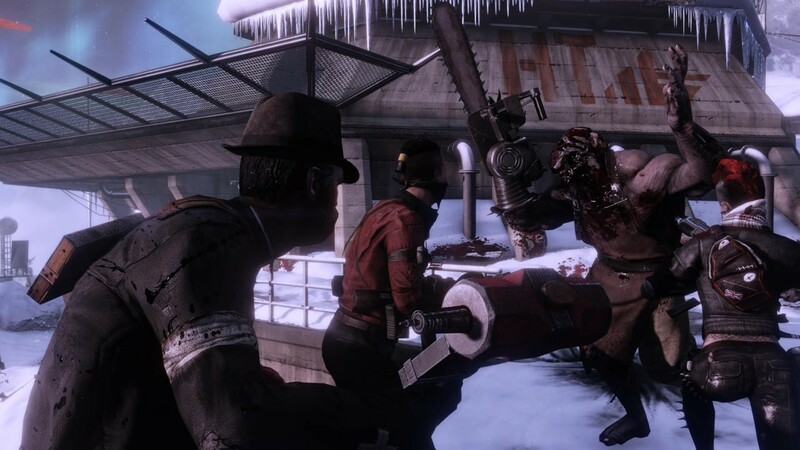 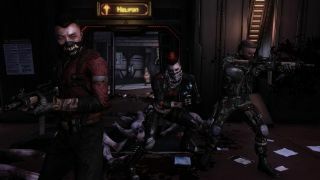 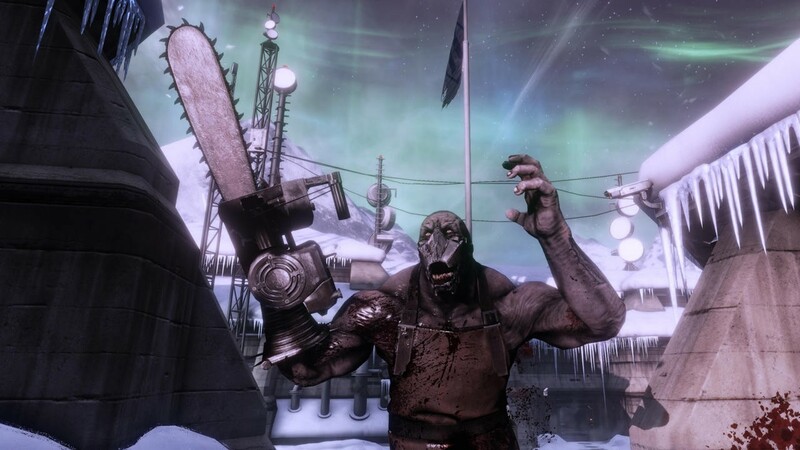 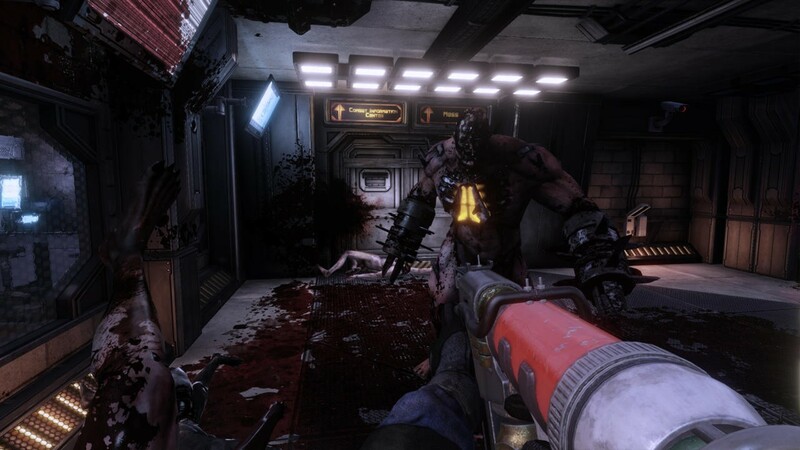 The most important lesson we achieved from Killing Floor was that it's incredibly fun to blow the arms/legs/head/brain off of a ZED in slow motion. 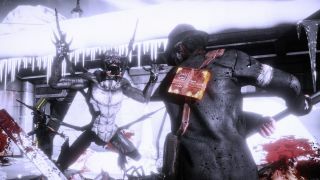 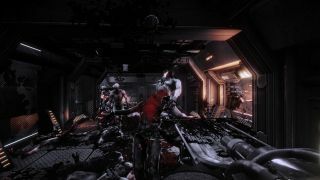 Apparently, Tripwire Interactive wants to hammer the point home, as is evident in these new blood-soaked Killing Floor 2 screens. The M.E.A.T. System is on full display to show us just how many ways you can really screw up one of those nasty ZEDs. 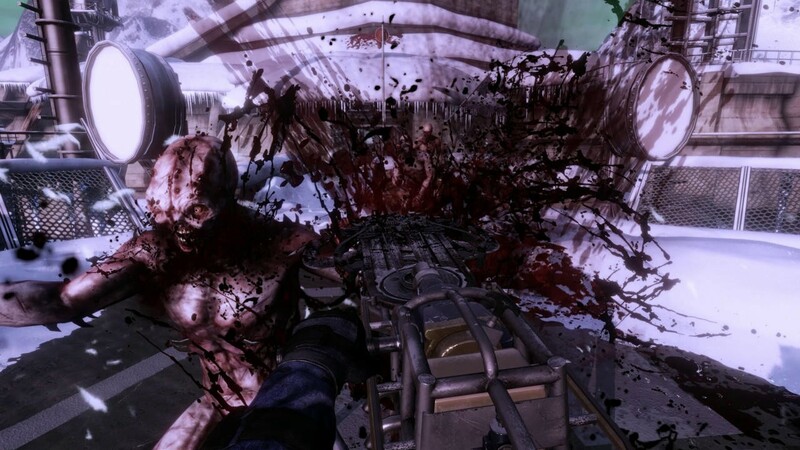 It's always nice to check and see if Tripwire Interactive is filling their gore quota. They went out of their way to design a system that lets you and your buddies blast (or hack, if you prefer) various bits off of these monstrosities, so they might as well let you have the full effect. 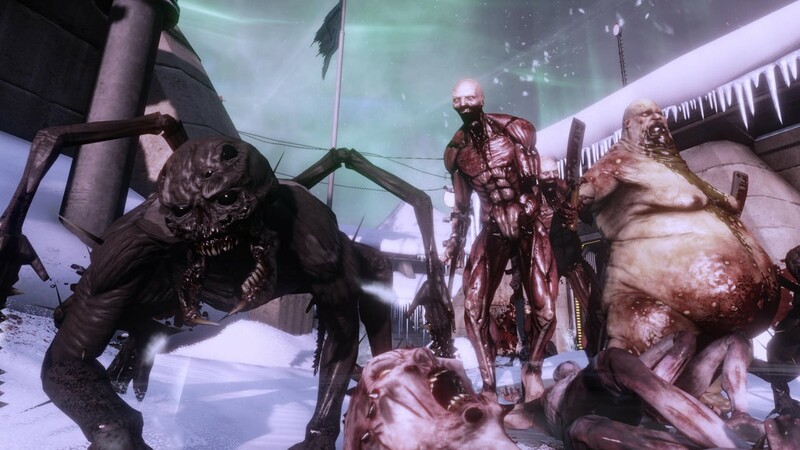 We're not getting much of gameplay note here besides some M.E.A.T. 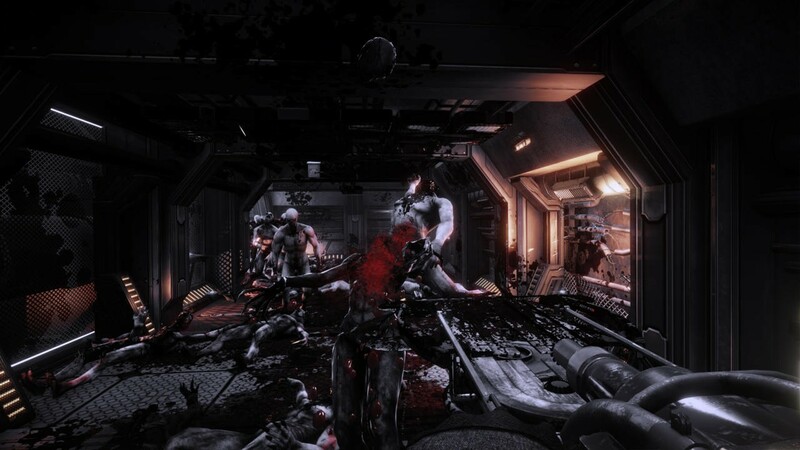 System goodness in these shots, but we do get some closer looks at both those nasty ZEDs and the PC's. 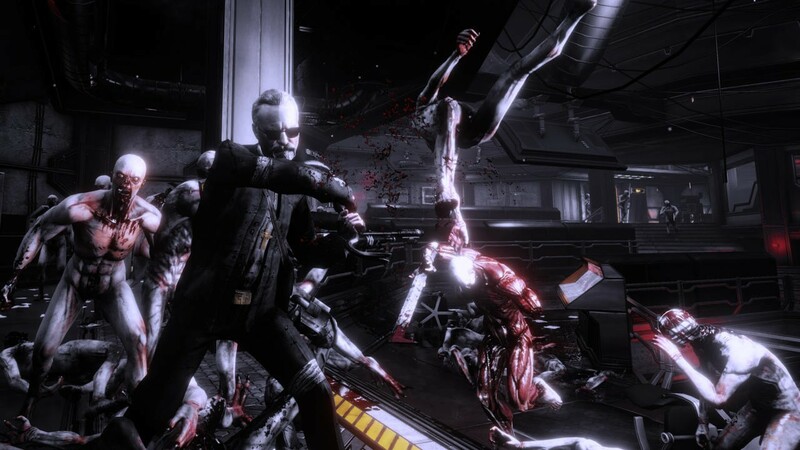 So far my favorite is "Old Guy With Sunglasses." 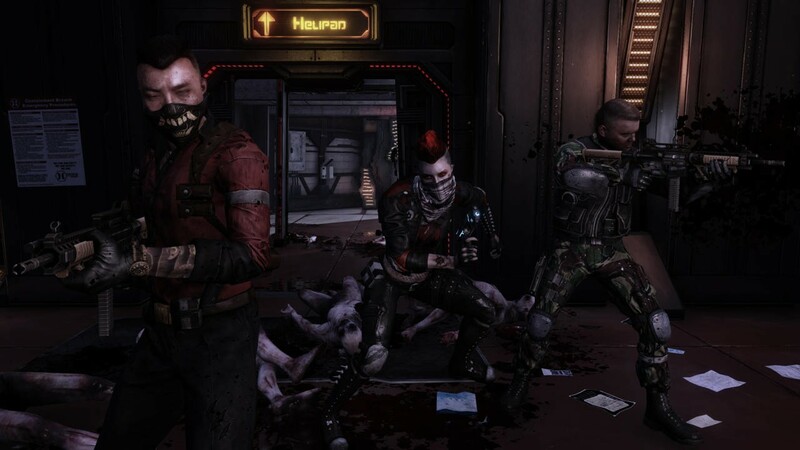 Even caked in gore, he still manages to look like a baller. 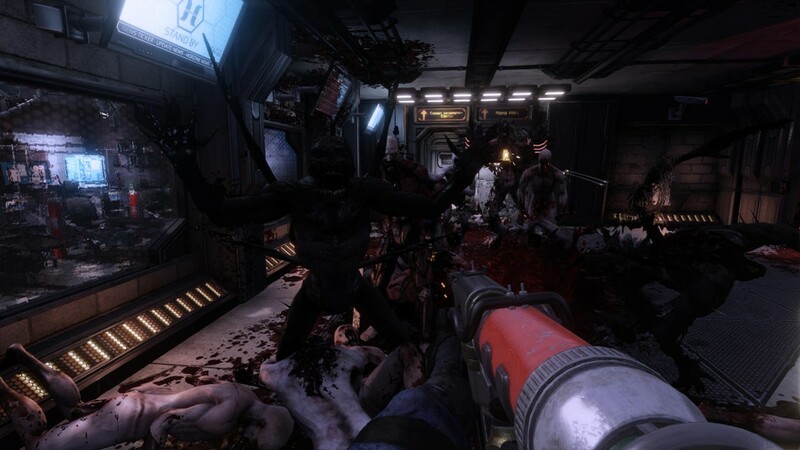 Page created in 0.4361 seconds.